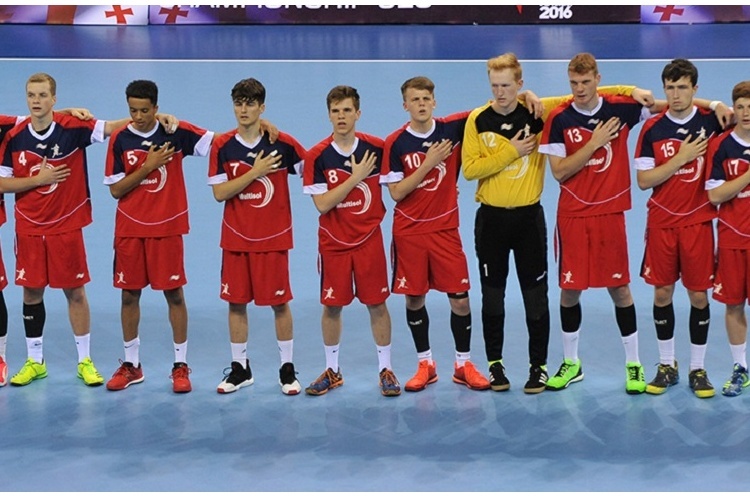 GB Men’s Under-18 team will play Latvia at the semi-final stages of the Under-18 EHF European Championship, after losing their final group match against Belgium. GB suffered a 36-26 defeat against Belgium, after trailing 17-12 at the break. Nate Green of Warrington Wolves picked up the player-of-the-match award for GB after scoring seven goals. Chris White and Jack Lees, meanwhile, both chipped in with six goals for GB. GB will play Latvia, who finished third in their group thanks to a win over Georgia, at 11.00 BST on 20 August 2016.